A simple google search brings you to a mass collection of links and images all saying they have free this and that. 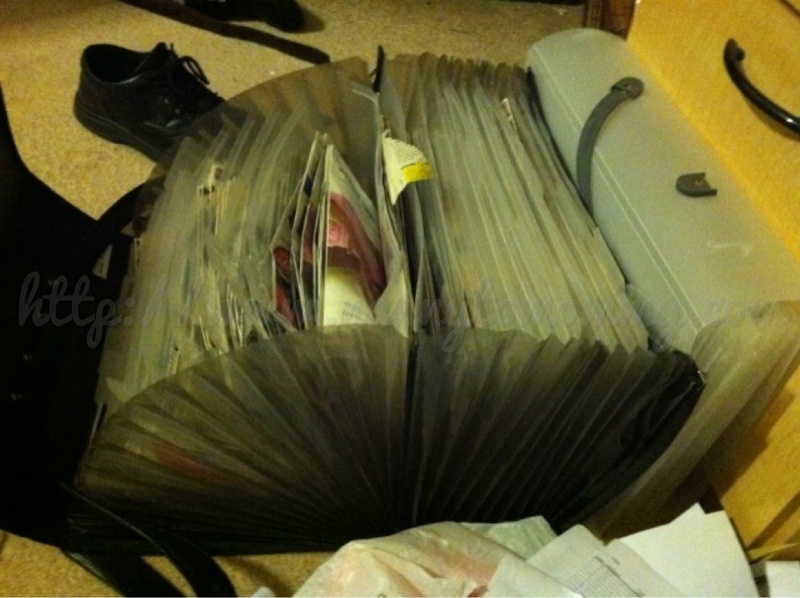 I was once an overwhelmed beginner too. 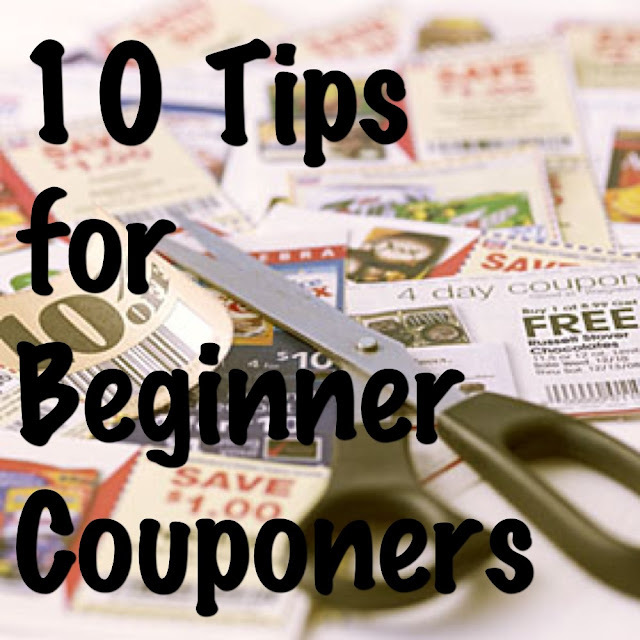 Here are my 10 tricks of the trade for beginning couponers. 1. Don't try and get every single deal from every single store when you are first starting out. Pick one or two and then as soon as you become more experienced, then you can move on to more. Making mistakes is embarrassing and stinks. If you over whelm yourself when you first start out, you are going to double your mistakes not to mention waste a ton of gas going back and forth. 2. 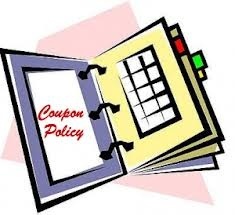 Memorize your store's coupon policy & keep a copy on you every time you shop. I have a smart phone, so I will just pull it up on there. Sometimes cashiers don't know, if you think they are wrong, always ask to get a manager. Sometimes even they don't know their own policy, but give them a break, they have a million and one things to remember, but every time I have shown them the policy, they were very nice. 3. If you think a cashier or manager is wrong, be kind and considerate. This goes hand in hand with number two. What if the off chance you were the one that was wrong, but you made a HUGE scene last time you were in there? How could you show your face in there again? This rule is a general rule in business period. Be Kind and Considerate. 5. Don't print every new coupon ever in existence. Print what you might use, of course, but you are going to waste a TON of ink if you print every coupon you come across. 7. Make sure to print a list of the ecoupons connected to your card so you aren't surprised at check-out. Online coupons are AWESOME, but if you have any connected to a store card, you don't want to be surprised at check-out. This happened to me at Kroger when I first started out. They said I couldn't use one of my coupons and then explained it was because an ecoupon had already been applied, I was really embarrassed and almost cried even though they were really nice about it. Other online coupon sites I like (because you can use paper coupons with them) are ibotta, SavingStar, and Checkout51. I HIGHLY suggest checking out these sites which you can read about HERE. 8. Figure out YOUR stock up price on items you regularly need/have to be brand specific on. We HAD to use Tide or Dreft because my daughter would break out with anything else, a quality detergent but can be pricey (she also could only use Huggies or Pampers for the same reason), but I had to figure out that $2.99 for 32oz bottle was a great price, and that no you aren't going to get everything for free. 9. Don't trust coupon buying sites. Why might you ask, since they are so convenient and everywhere on the web? Because companies are cracking down on them. 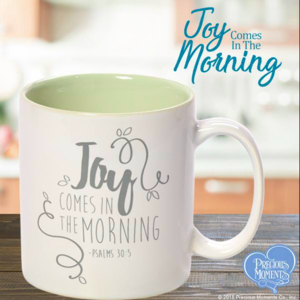 I suggest using coupon TRADING sites like AFullCup, or TheBump (Swap Spot board for the Mommas). I have had a lot of success working with other couponers this way PLUS it's a great way to find out more deals. Be timely and respectful and you can too. 10. No you aren't going to get everything for free. I started my Couponing Journey when TLC's 'Extreme Couponing' first aired. You'll notice now they have a massive amount of disclaimers. And the reason is because that show not only allows unethical couponing practices to take place but also doesn't show realistic couponing, that's why it's called extreme. If you slowed down the tape and actually paid very close attention to what they were buying, then you'll notice that they buy a lot of crap and toothpaste. Where is the meat? Where are the fresh veggies? Where are the eggs? Or the gallon of milk? These are things that most of us buy but there are no coupons out for them. Yes overage helps with that but there isn't always enough to cover everything. Saving 50% on your groceries, cutting your grocery bill in half, this is more realistic and completely possible. It is also an amazing accomplishment to be proud of! To view more of my couponing adventures, please go here. Thank you for your time and I hope these tips help the beginners out there. As far as the experienced couponers go, what advice would you give someone just starting out? Great post, thanks for pointing out that extreme couponing is just that, EXTREME. That show kind of drives me bonkers...these people just buy so much junk just because they can. And then when they don't use reusable bags...oi! I can't handle it. Thanks for links to the printable coupons, I will be checking those out for sure! It should be called compulsive shopping with coupons. They don't need like anything they buy and then use the excuse of donating to make them selves feel better. I love that they donate but I think Couponers should clear shelves. I'm going to share on my fan page. There are a ton of people who can benefit. When I first started out I bought stuff because it had a coupon or it was a great deal but honestly didn't need the item. The point of couponing is to save money and I quickly realized I was spending our budget on things we didn't need because I was getting a "deal". Don't get caught up in buying items just because you have a coupon. Also, find a coupon buddy. My friend and I exchange coupons and share savings. Plus, it's a reason to get together and visit. Point number 3 should be adhered to more often, and we would have so many less problems in the world. Great post with excellent tips. Thanks for sharing these tips! I have couponed on and off for a couple of years, I have never come close to getting my groceries for half price. Every little bit helps though! 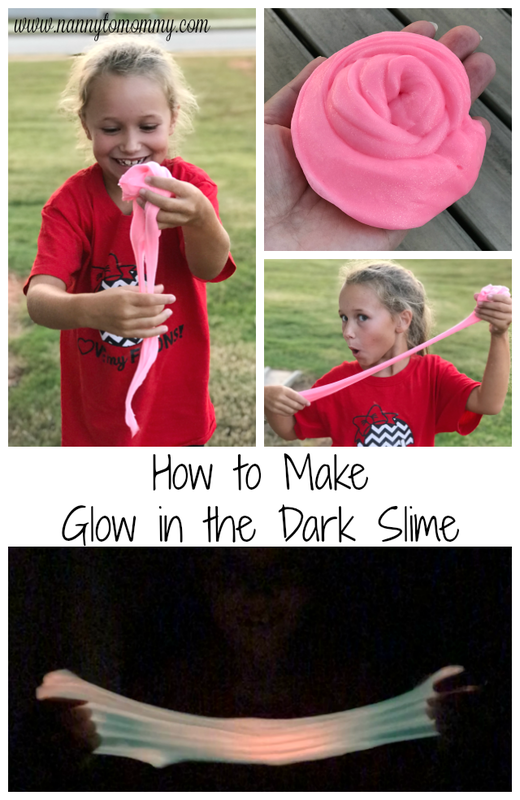 Thanks for linking up at Pinterest Tuesday! YAY! I'm so going to have to follow you since I buy a LOT of fresh food. I don't buy a lot of processed, frozen or canned food. I'm not denouncing the practice, but it is discouraging to see when that's all you see them buy. Also watch your grocery stores patterns, I shop at one that every few weeks they will have degree deorant on sale for 1.00. I always clip the degree coupon for 1.00 off, and wait for the sale. This also goes for tooth paste I have not had to buy either for years now. I have 6 boxes of tooth paste and about 9 deorants. I also give them to my adult kids so they don't have to spend the money. 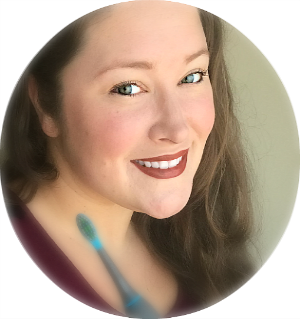 Just pinned this and posted it on Facebook:) Thank you for sharing at Freedom Fridays Blog Hop and thank you for being one of my Five Faves!!! Thank you for the great tips! I love couponing! Have you tried any coupons apps yet? I have been a coupon cutter and user for years! I use all the above coupon sites that you do. Plus I use the store that I am going to’s website. Like I use Target’s cartwheel. I also use and love the Saving Star & Ibotta’s apps. I would never pay for a coupon!! Especially when you can get them for free! Not only that, but coupons expire a lot sooner than they used to! We have a coupon exchange box at our church. My husband still has a hard time believing the money I save us! This is an excellent article! People should use these tips if they want to save money! Thank you for sharing!